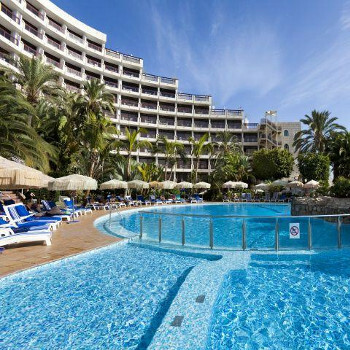 A family friendly complex set in the lively centre of Playa del Ingles. All ages are catered for with its swimming pool and waterfall as well as a beauty centre. There are no reviews for Seaside Sandy Beach Hotel yet. Have you been to Seaside Sandy Beach Hotel? Share your experience with the others.